If you’re a regular Paddy Power Bingo player then you might well be eligible for this great new promotion called 7th Heaven. When you play bingo on any 7 days in the month you will be invited to play in afree bingoroom with real cash prizes! If you qualify for access to this free room you will be contacted by Paddy Power Bingoby the 8th of the month just keep your eye on your inbox! The free room boasts loads of free prizes and consolation prizes for the less lucky players out there so whichever way you look at it you are getting something for nothing and everyone, especially us at here at Best Offers Bingo, loves a freebie! 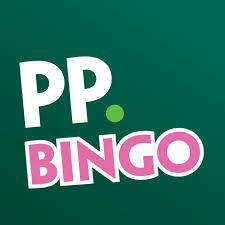 Don’t forget new members will get a whopping 200% first deposit bonus up to £30 so if you’re not yet a Paddy Power Bingoplayer get yourself an account sharpish!